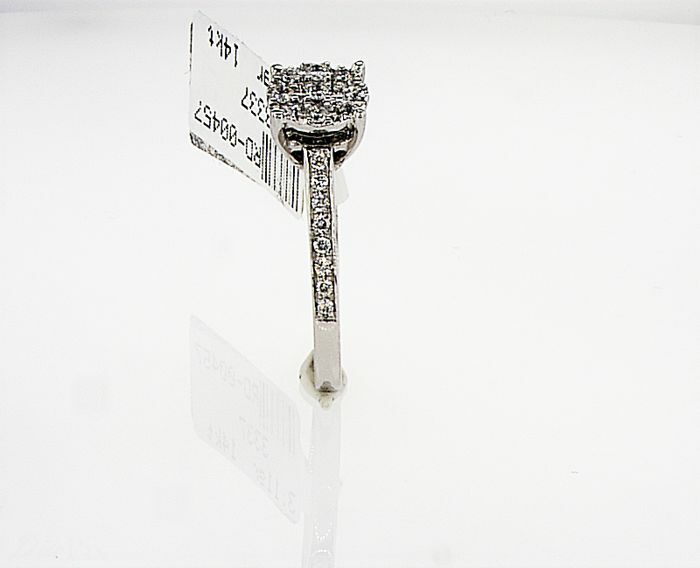 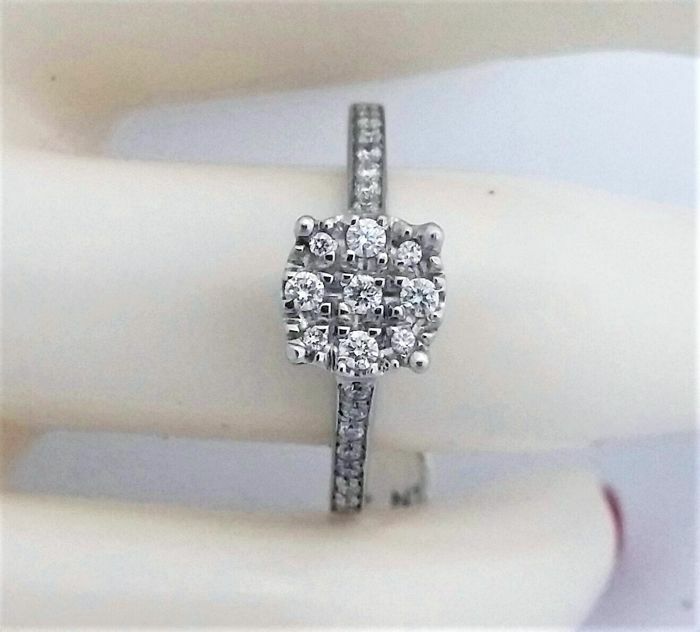 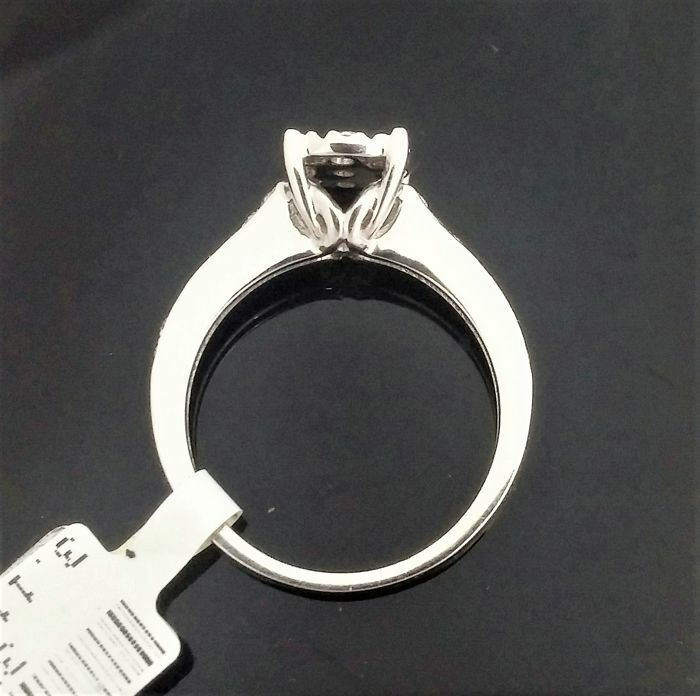 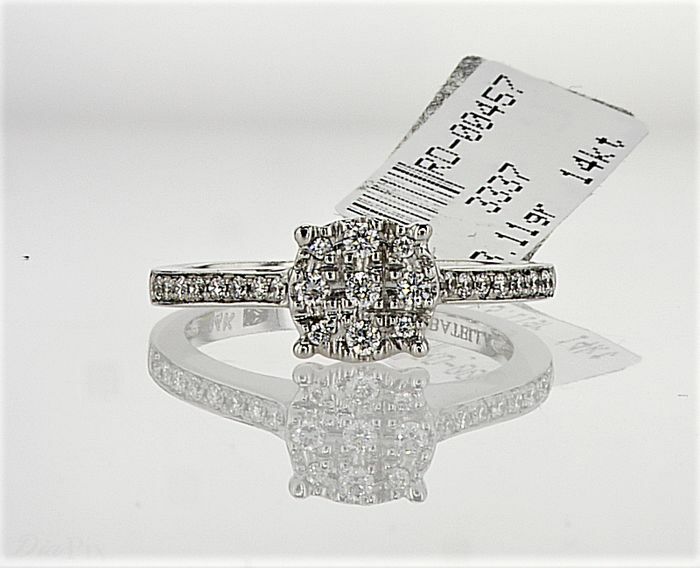 0.28 ct Diamond Ring - E , VS1 - 14k White gold - 3.11 gram - size : 6 (USA), 52 (French ) - Untreated. 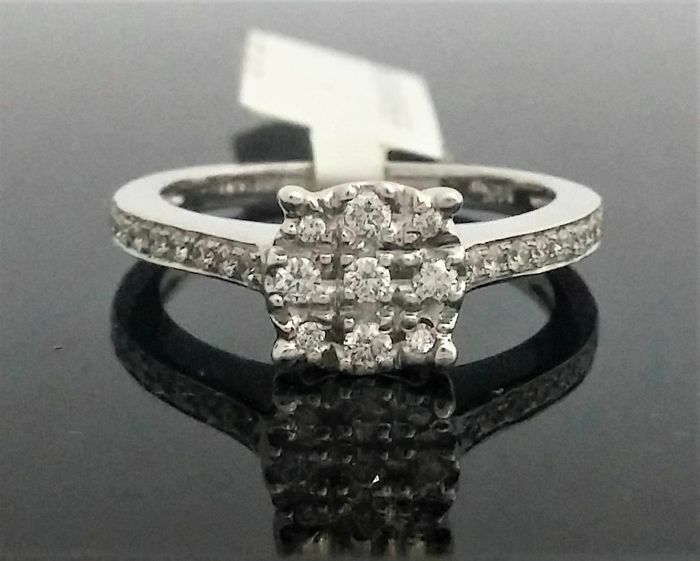 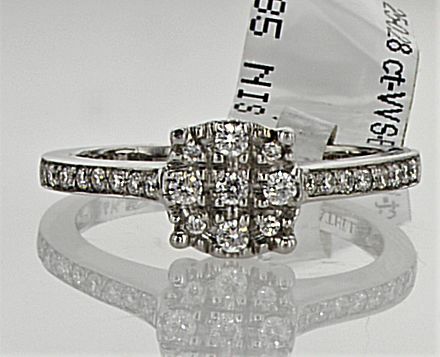 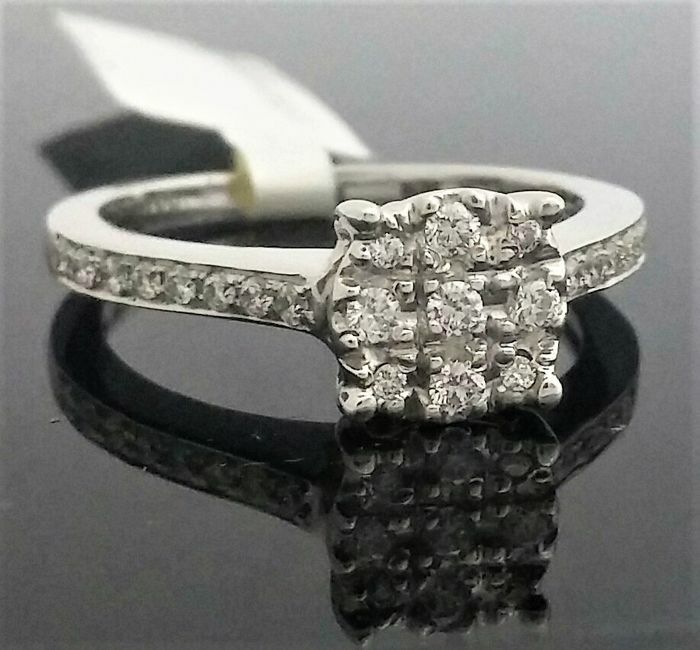 14K White gold - Size 52 fr - 0.28 ct total. 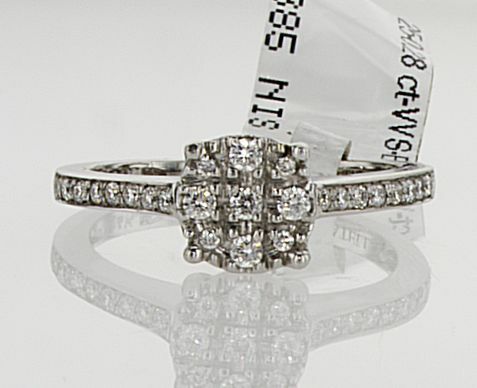 **Please note that your country may charge import duties. 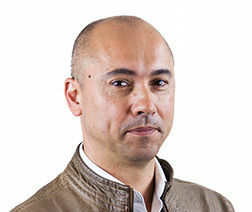 These charges are buyers responsibility.